Since 2005, Deirdre has studied several mouth harp traditions from around the world. In particular, she has conducted fieldwork on the Balinese genggong, the Austrian maultrommel, Norwegian munnharpe, Sicilian marranzano, Yakutian khomus, and others. Deirdre has appeared at festivals and events in Canada, USA, UK, Norway, Germany, Austria, Hungary, Sicily, Russia, and Bali both as a soloist and a collaborator, demonstrating the wide range of techniques, repertoires, and styles possible on the mouth harp. 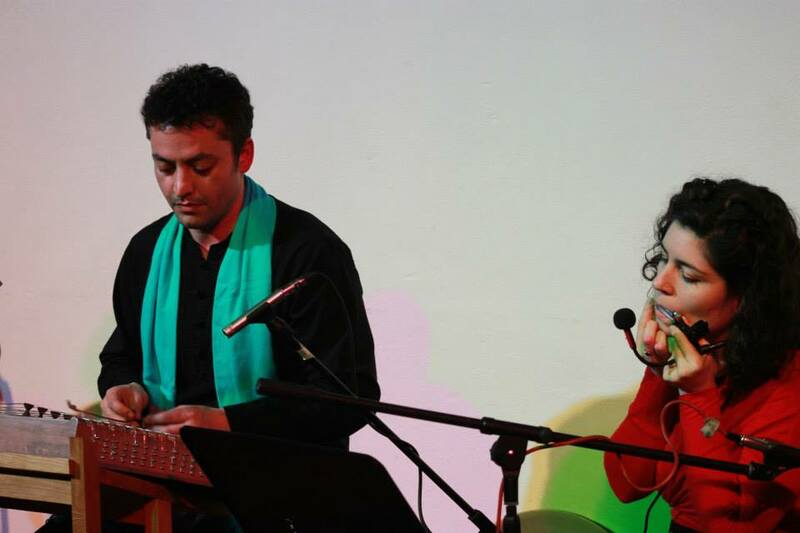 From 2012-2015, Deirdre Morgan and Iranian santur virtuoso Peyman Heydarian explored the combination of zanburak (mouth harp), santur (hammered dulcimer), and daf (frame drum). 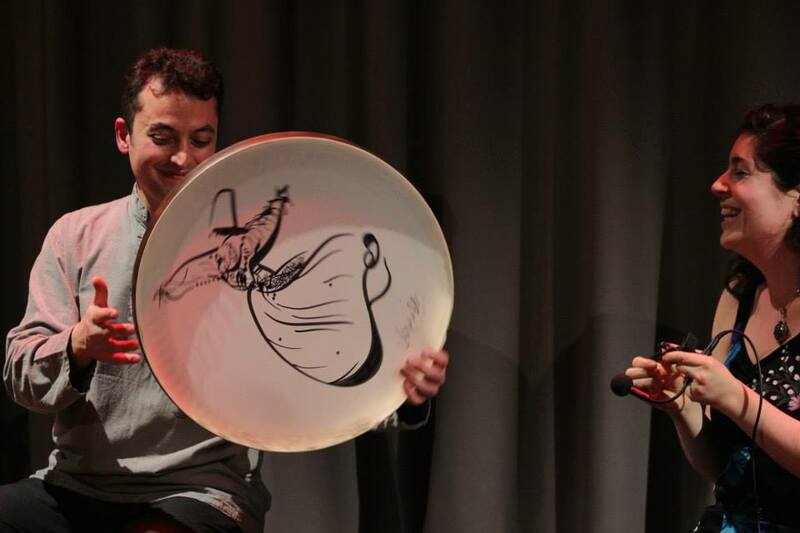 The zanburak (“little bee” in Farsi) is known as a children’s instrument in Iran and this project explores its potential in a classical Persian setting. 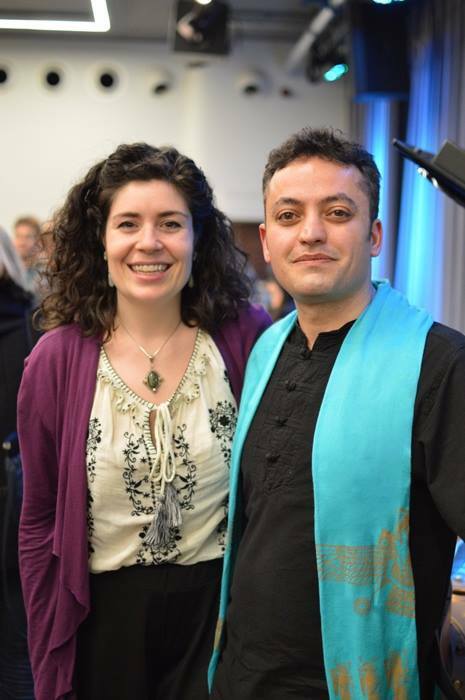 Peyman and Deirdre improvise using Persian meters, melodic fragments, and themes. Touchtone Duo was formed in 2011 in Moscow and Yakutsk, Russia. During an intensive two week period, Deirdre Morgan and Aksenty Beskrovny investigated the possibilities of the mouth harp duet. Playing in unison or an octave apart, Touchtone Duo explored the interactions of lower and higher harmonics in different acoustic spaces and experimented with extended free improvisation. From 2012-2015, Deirdre taught solo and ensemble mouth harp playing and theory at SOAS, University of London. Members of the society have performed at events around London, including an open-air concert at the Nest Collective’s Campfire Club. 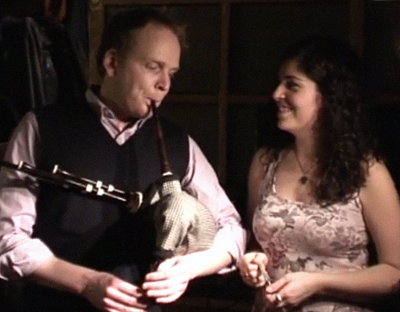 Since 2012, Deirdre Morgan (mouth harp, voice) has collaborated with piper Edward McIlwaine (great Highland bagpipe, Scottish smallpipes, practice chanter, voice). Their repertoire includes English ballads, Scottish pipe tunes, and arrangements of other folk traditions for mouth harp, voice, and pipes. They have played in Vancouver, the UK, and France. 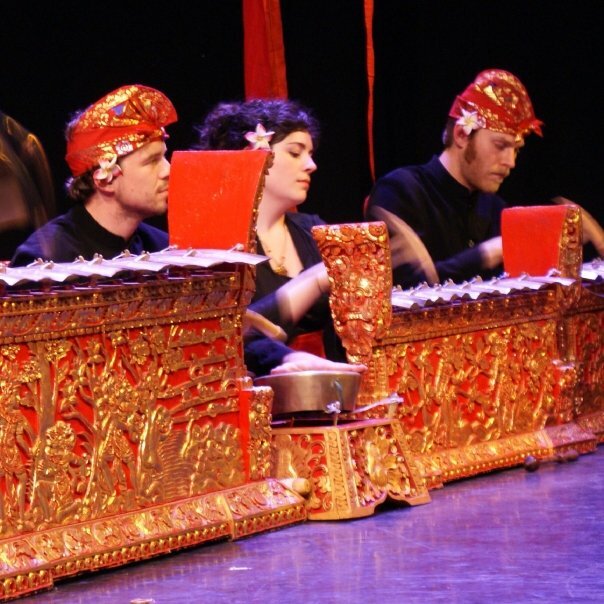 From 2005-2010, Deirdre was a member of Gamelan Gita Asmara, Vancouver’s well-known Balinese performing arts ensemble. As a musician, Deirdre played several instruments in the ensemble but specialized in reyong, or kettle gongs. Deirdre also produced GGA’s first album, Gamelan Gita Asmara Live (2008), and served as a board member (2009-10) and president (2010-11).